Utilizing state of the art techniques to develop groundbreaking sites, feel confident that your project will work on just about any device. EDJE exists to help your business - agricultural, livestock or small business - we want to help you succeed. We provide custom web design, print and mobile marketing solutions. EDJE has designed and built websites for thousands of businesses and organizations of all types. Our website teams have expertise in custom web design, hosting and maintaining responsive websites, including e-commerce websites, search engine friendly websites, content management system and data system websites, as well as mobile apps. 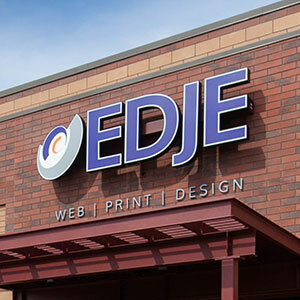 Businesses come to EDJE because of our understanding of branding and marketing, our custom design work, and because of our strong commitment to client satisfaction. Fast, unlimited website updates for no additional hourly fees – we can work within your budget. We look forward to meeting you, learning more about your business and how we can help! We create website experiences that look good on any screen. Let's chat! Just fill out the form with as much detail as possible about your project and we'll be in touch shortly. 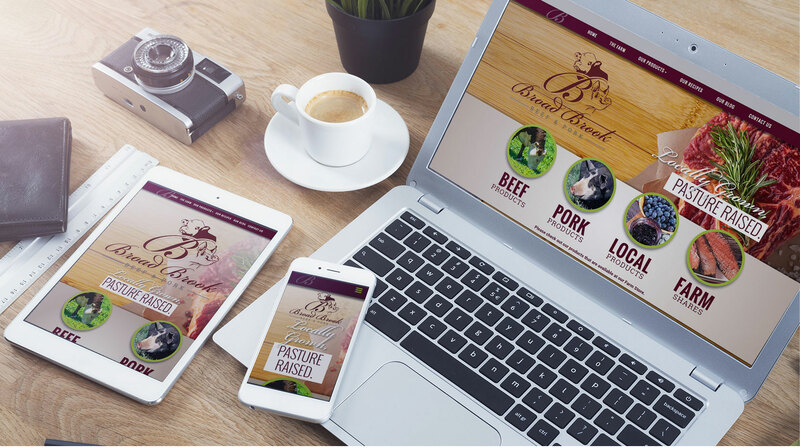 EDJE in Urbandale, Iowa creates the best web design for cattle websites, livestock web design, business websites, des moines web design, printer in Des Moines, mobile apps, php development, software development, business card design, Des Moines printer, local printer, logo design. EDJE web design and websites are the best and they are affordable.